Ó 2015 Adjusting Bureau Ltd. Adjusting Bureau Limited is an extremely experienced and efficient loss adjusting and assessing company with a proud history of providing independent and professional services to a wide range of insurance companies since 1984 in the Otago/Southland regions. We have continued to increase our knowledge and understanding of the insurance industry whilst keeping abreast of technological changes in our areas of trades. Our staff members hold advanced trade qualifications, have vast product knowledge and are skilled and well respected practitioners in their own rights as well as being able to work competently in the current insurance environment. 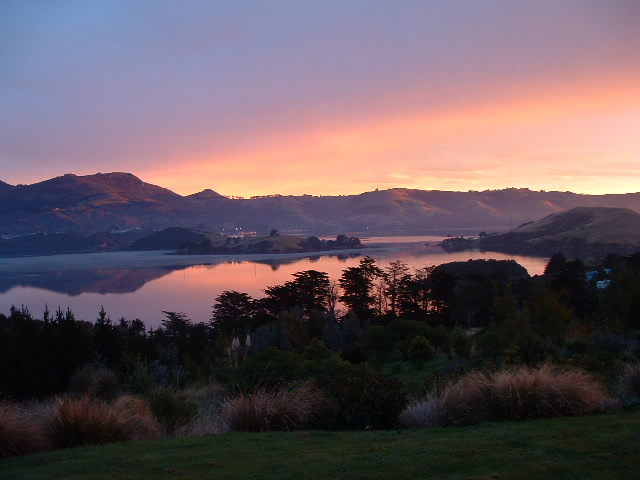 We have resident assessors in Dunedin, Oamaru and Invercargill.